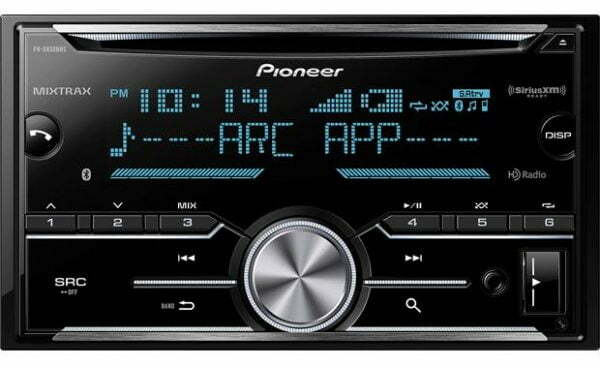 The Pioneer FH-X830BHS CD receiver is sized to fit larger size dash openings, like the one in my car. And believe me, a receiver like this can make a big change to the view you get when you slip behind the wheel. With over 210,000 colors and 10 brightness levels to choose from, you can adjust the look to match your car, your mood, or your style. 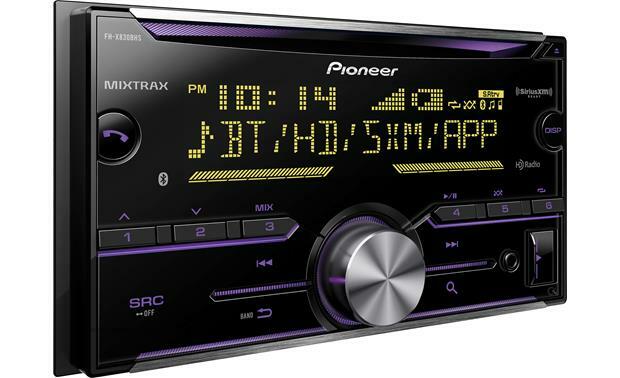 But there’s more to this receiver than just the real estate it takes up, including cool features like Pandora and Spotify controls, HD Radio, Bluetooth, and SiriusXM add-on capability. Once you pair your phone to this Pioneer, you can answer a call with the push of a button on the receiver. Thanks to Bluetooth Wideband Speech, your conversations will be clearer and more distinct, too. The Pioneer FH-X830BHS supports dual phone pairing, so more than one member of the family can enjoy the benefits at the same time. And you can stream any audio wirelessly from compatible devices to the receiver. Got an iPhone with Siri? This versatile CD receiver supports Siri Eyes Free with your iPhone through Bluetooth, which means you can ask Siri to make calls, select and play music, compose and hear text messages, read notifications, even use maps and get directions — all commanded by your voice. You can plug your iPhone or Android™ phone into the front-panel USB input, then use the receiver’s controls to access your music library. Plus if you’re a Pandora or Spotify fan, you can take charge from the receiver from your iPhone or Android phone. The FH-X830BHS also features App Mode, so you can play and control music from many current music apps when used with an iPhone (via USB connection). 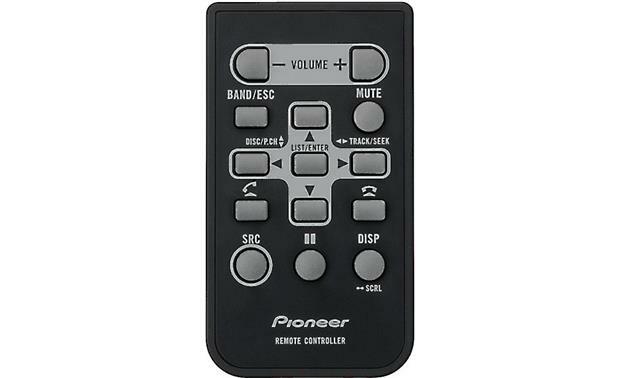 Pioneer’s ARC app offers smartphone control of many receiver functions. The built-in HD Radio tuner takes listening to your local stations to the next level. Tune into a station that broadcasts an HD Radio signal and you’ll enjoy the best sound in radio, plus extra programming choices on second and third channels when available. Whatever you’re listening to, tailor the soundscape with the 5-band EQ, complete with seven preset EQ curves. 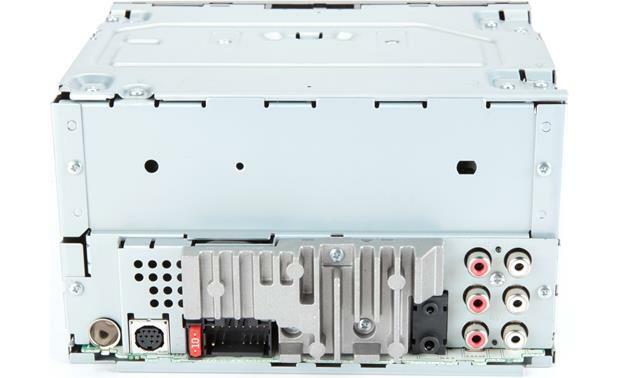 The three pairs of preamp outputs let you build a rocking system with external amps and subwoofers. Pioneer 1 years parts and labour.